Very quiet. Stylish hotel. Great view. Spacious rooms. 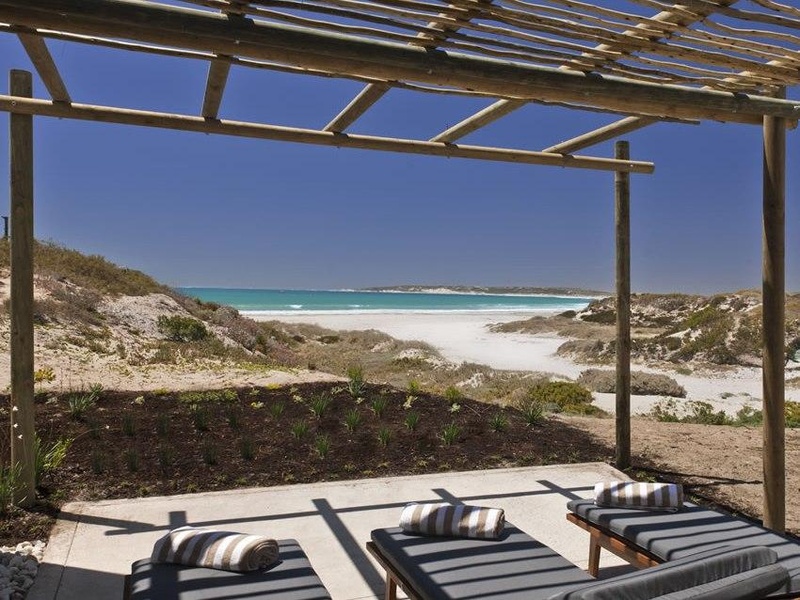 Strandloper Ocean Boutique Hotel offers panoramic views of Paternoster Bay from its restaurant. 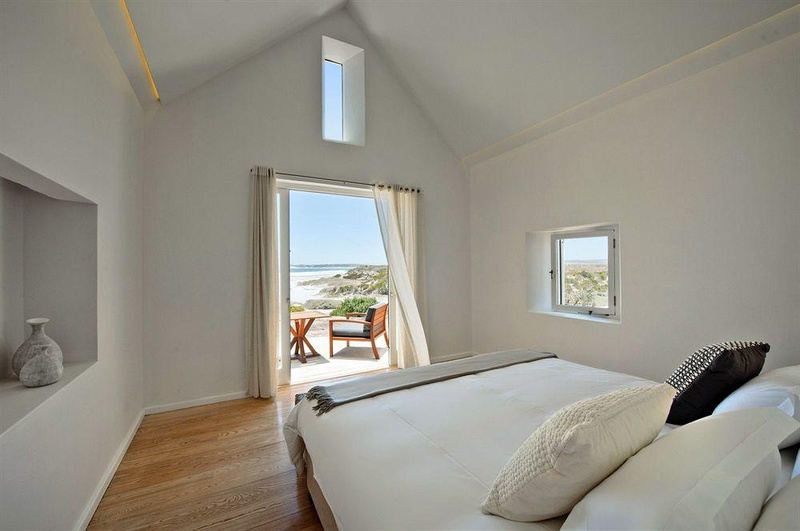 It offers 5-star, eco-friendly accommodation with air conditioning and solar heating. All rooms and suites have low-energy appliances are furnished in natural tones with organic attributes like hand made stone baths and basins. 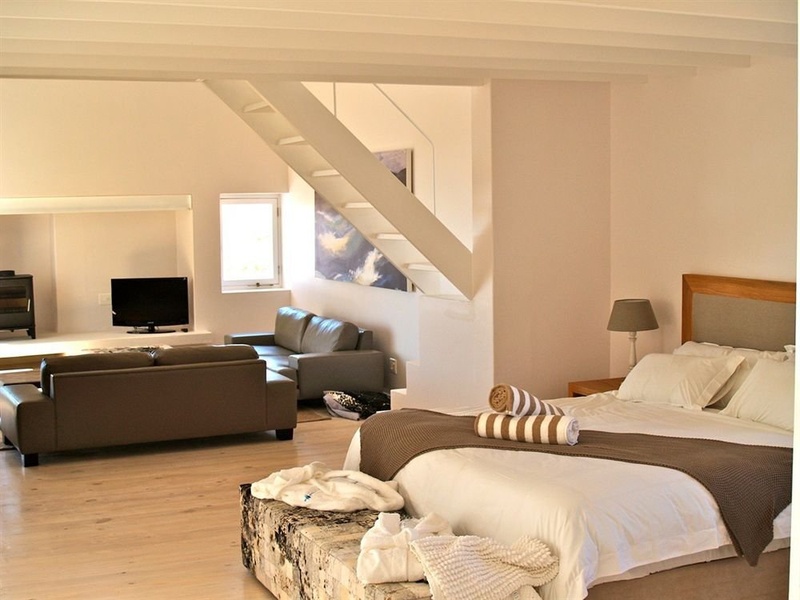 Each room type has free Wi-Fi, Nespresso Coffee machine, satellite TV and a DVD player. The suites come with a fireplace. Breakfast is served in the beachfront Ocean Lounge daily. Light lunches and afternoon tea is available daily, and the resident chef prepares dinner upon request. Local activities include swimming, kite surfing and horse riding. Cape Town International Airport is 160 km away. Beautiful environment. Tranquil location. Right on the beach. Excellent beach hotel. Close to the beach . Great room. Delicious birthday cake. Superb cuisine. Restaurant food excellent. Beautiful rose petals. Amazing staff. Efficient service. Sumptuous linen. Lovely bedding. Gorgeous Rooms. Sumptuous linen. Idyllic setting. Private patio.